The Nintendo Switch is a great portable console, but what do you do if you need to find a Nintendo Switch Joy-Con controller? Here's how to track them down when the worst case scenario occurs. 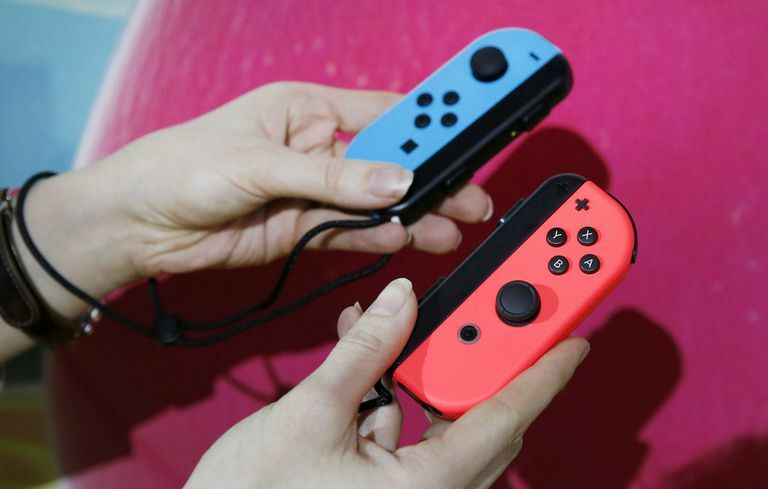 Your Nintendo Switch needs to be updated to version 3.0.0 or higher for this feature to work. The Joy-Con controllers are great because they're so portable. You can keep them attached to your console, or you can remove them and use them separately, either one in each hand or shared between two players. The problem is they're also so small and lightweight it's easy to lose one under the couch or even have a pet or small child run off with one. Ask everyone in the room if they've seen it. Just in case someone has wandered off with a controller. Look around. Move cushions about. Dig around under the couch. Look in all the usual nooks and crannies things usually get lost in. Check your pet's bedding in case they've snuck off with it. Still can't find it? Use the Nintendo Switch's Find Controllers feature. Find Controllers isn't perfect. It won't work under these circumstances so keep that in mind. If you lose your Joy-Con controller on a bus or train. The feature has very limited range. If you can't hear the Joy-Con controller vibrate. If your Joy-Cons aren't paired to the Switch console. It won't help you find your lost Switch console because you need the console to use it. From the home screen, select Controllers on the bottom of the screen. Tap the Joy-Con you've misplaced and it'll vibrate. Listen out for the vibration and track it down. Keep holding down on the Switch Joy-Con so that it continues to vibrate while you seek it out. If the controller has been left on a very soft surface, it can be difficult to hear. Be as quiet as possible while you search for it. Try moving the console closer to where you think it might be, too; the controller won't vibrate if it's too far from the console. Congratulations! You've found the controller!